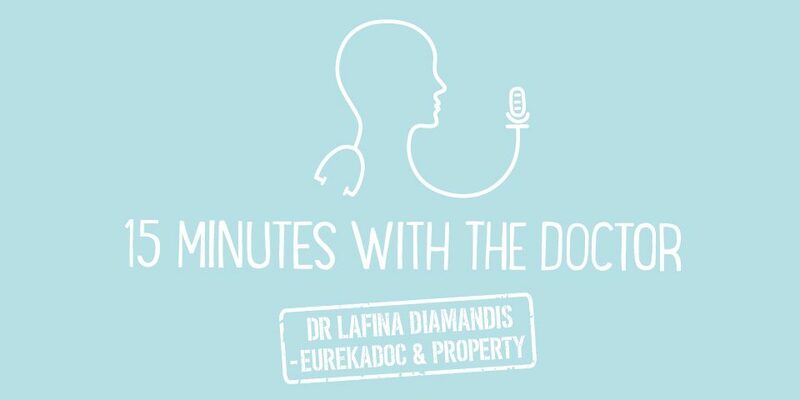 In this episode, we talk to Dr Kartik Modha, who is the founder of myHealthSpecialist.com and Tiko’s GP Group – A social media group for primary care doctors in the UK. Kartik is listed as one of the 50 most influential GP’s in UK. Learn how he has developed an online platform where doctors recommend other doctors and how his passion to foster collaboration within the profession led to success in digital health. Myhealthspecialist.com is an online platform which helps people—GPs and patients—find specialists that have been recommended by doctors. The idea came about when Kartik was training to become a GP (Primary care physician). He found long email chains would develop when doctors would discuss which specialists they would suggest recommending in regards to patient requirements. It is a doctor-based specialist recommendation service for the UK. The majority of specialist members are practicing in NHS and do some additional private work. If Kartik and his team get a recommendation for someone not part of their member network, they will contact clinicians and let them know about the service. Alternatively, if you want to have a professional online profile that shows that you are peer recommended, then you can contact the service directly. The team can take you through a series of steps to optimise your online profile, build up peer recommendations based on existing networks, and offer specialists the option to take part in GP education events. Kartik is passionate about collaboration and improving primary and secondary care relationships. For specialists, there is a flat rate subscription fee which enables the service to be free for patients and GP’s. It’s £44 per month currently, the cost of which is can be covered relatively easy through a small number of patient referrals through the site. It’s particularly great for new specialists within the private sector while being more efficient. There is the added benefit of a team managing your online reputation and lead generation, maintaining the technology, and getting more traffic to your profile. At the beginning, Kartik says there is a lot of excitement so the sheer energy of that is immense, but it has been a lot of work. One thing doctors are particularly good at is multitasking. Kartik’s clinical experience feeds into what he understands about healthcare from a front-line perspective, which has been essential for the platform’s development. Having a brother who worked for Accenture helped with the technical aspects. Tiko’s GP Group on Facebook has been helpful for many GPs in the UK and helped Kartik star in the Pulse 50 most influential GPs list for the last few years. The idea was an experiment and he’s shocked that it has become a phenomenon in its own right. One of the biggest issues in general practice is the lack of connectivity. Kartik sought to combat that using social media. It is a place for GPs and GP trainees that is separate from the physical and time barriers that previously existed. Kartik’s view is that anything that fosters communication and connectivity in health care is excellent. Current work in digital health is focused at improving efficiency. However, Kartik’s view is that general practice is already very efficient. He’d like to see that same technology being used to improve the wellness and wellbeing of our doctors. The technology could monitor how much GPs are doing in practice, with the view to predicting burnout or stress. Tiko’s GP Group is a closed Facebook group that GP’s can request to join.